Arturia has released and now is finally shipping Audiofuse – the company’s first audio interface. 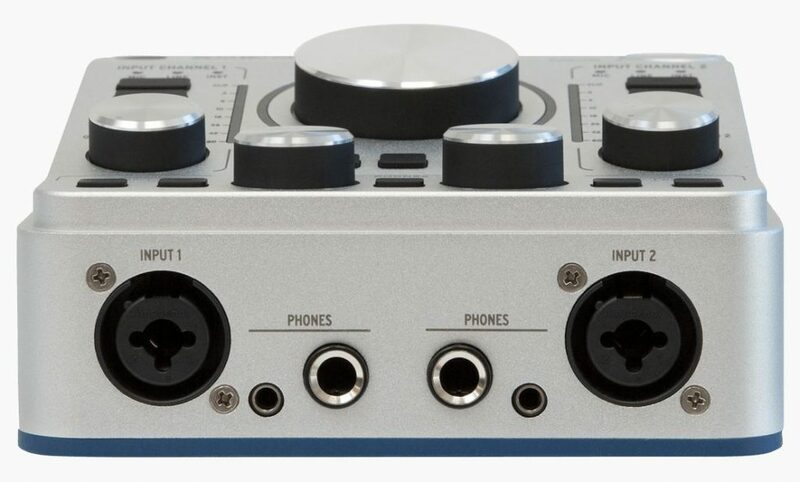 It is a 4-in/4-out product with a wide range of connectivity ports, in a compact and rugged format, making it easy to record from most sound sources. 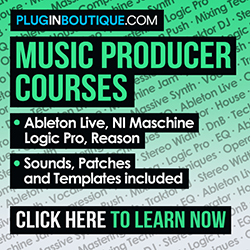 It is a great product for musicians, producers and composers, either in the studio or on the road. 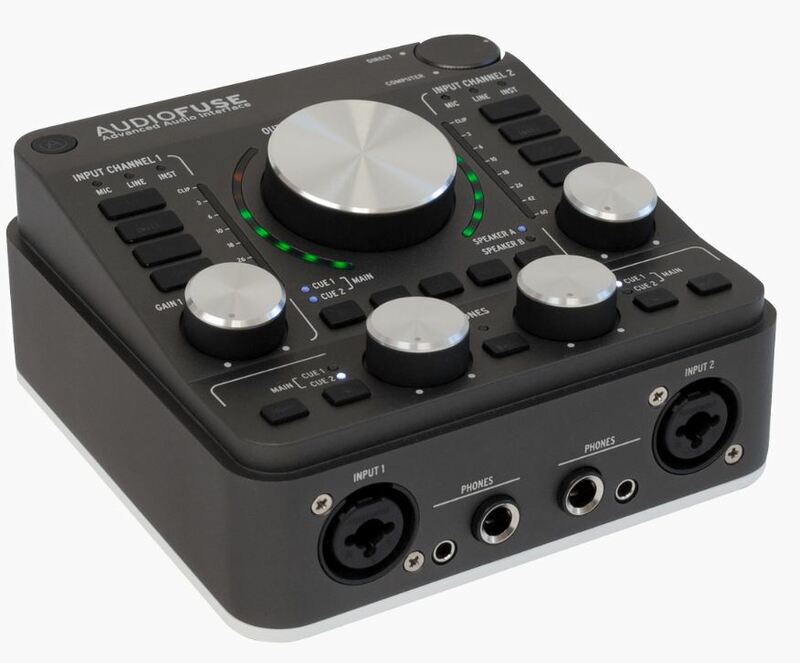 Audiofuse is small and versatile: it is designed to work with almost any platform and device. It is also easy to operate since most resources are just a button click away. All functions can be accessed through the upper panel. There are knobs to control the gain from the two analog inserts, with options for selecting instrument or mic/line, phase invert, and switching on/off the phantom power or attenuation (pad). Audiofuse has also two phones outputs, with independent volume and mono/stereo controls. An interesting resource is the Talkback button, which makes a lot easier to communicate with the player through the built-in microphone. The bigger knob gives access to each analog output feature, such as main volume, mono mode, mute, speaker selection, and more. The front panel has two combo XLR/TRS inputs and two phones outputs. Each phone output has both 1/4″ and 1/8″ connectors. The back panel comes with a wide range of available connections. At the top, there are Midi In and Midi Out mini jacks (cable adapters included), word clock/SPDIF in and out RCA jacks, and ADAT in/out connections. 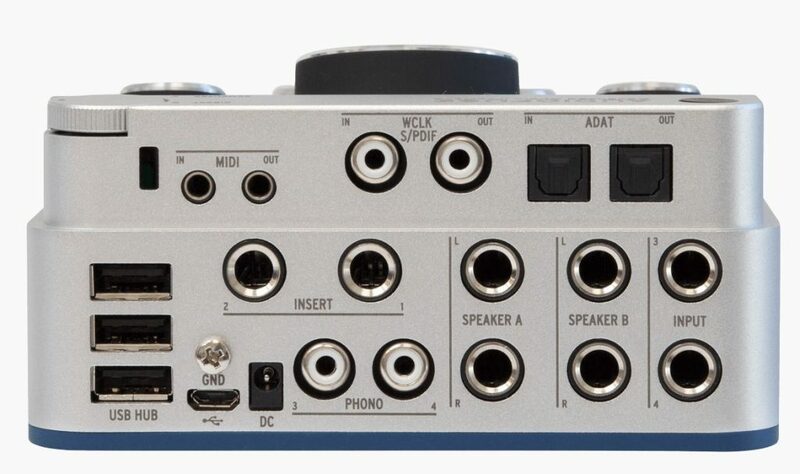 The ADAT connectors will add up to 8 digital inputs and 8 digital outputs to the product (just connect it to an external preamp). There are also two TRS inserts to add external devices, such as compressors and equalizers. Two Phono/line RCA inputs will connect external devices. 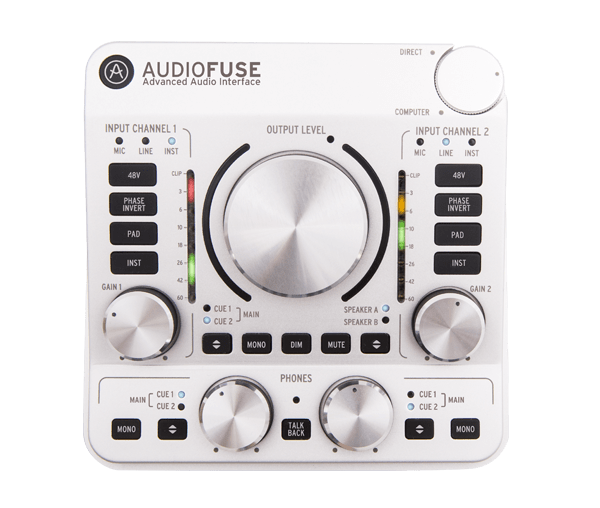 Audiofuse has a 3-port USB hub so that you can connect a Midi/USB controller, USB stick, dongle and more. At the right, there are line inputs 3 and 4, and also two sets of speaker outputs. The idea is to make it possible to connect two pairs of speakers, which will be great for mixing engineers, for example. – PC, Mac and Linux compatibility. Audiofuse is available in 3 models: Classic Silver, Space Grey and Deep Black.